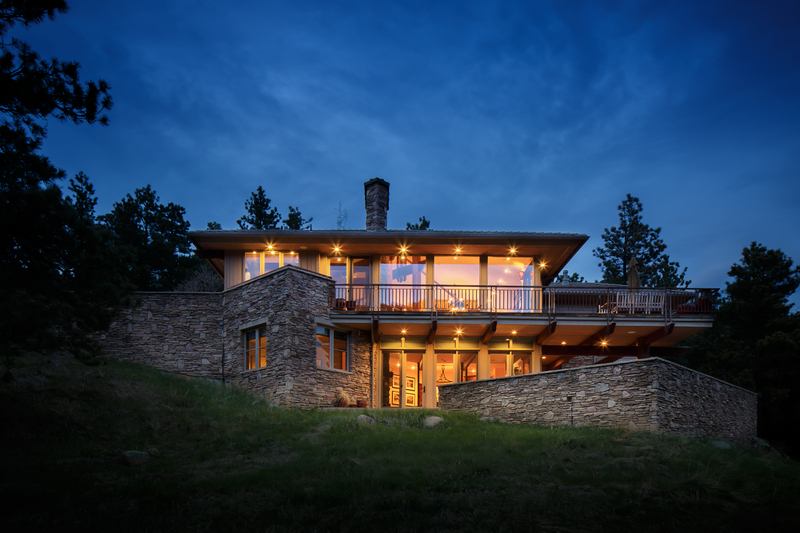 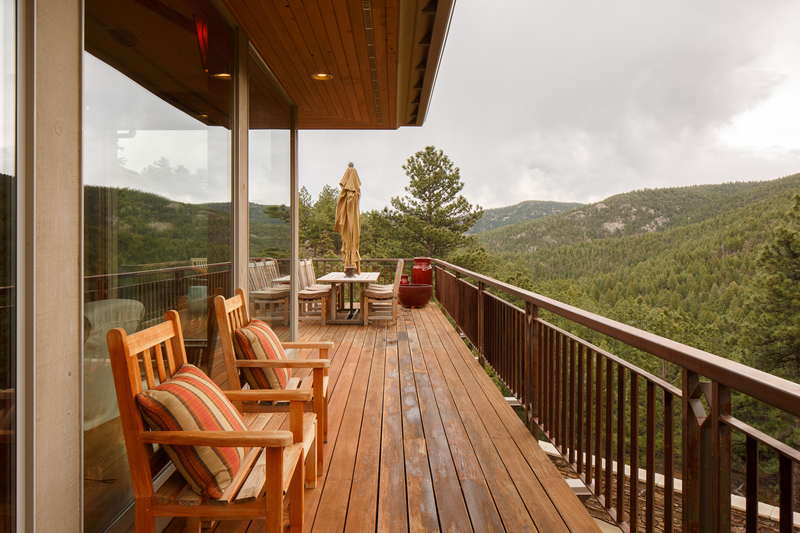 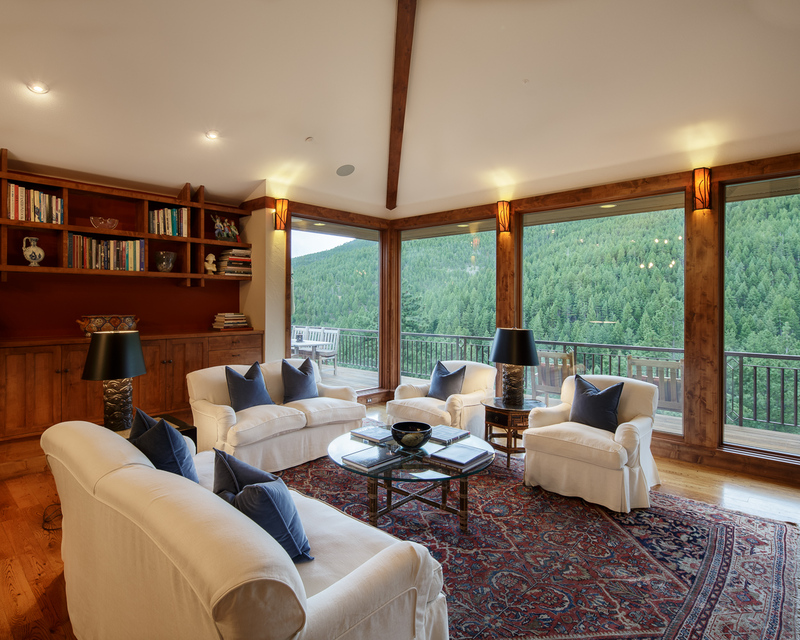 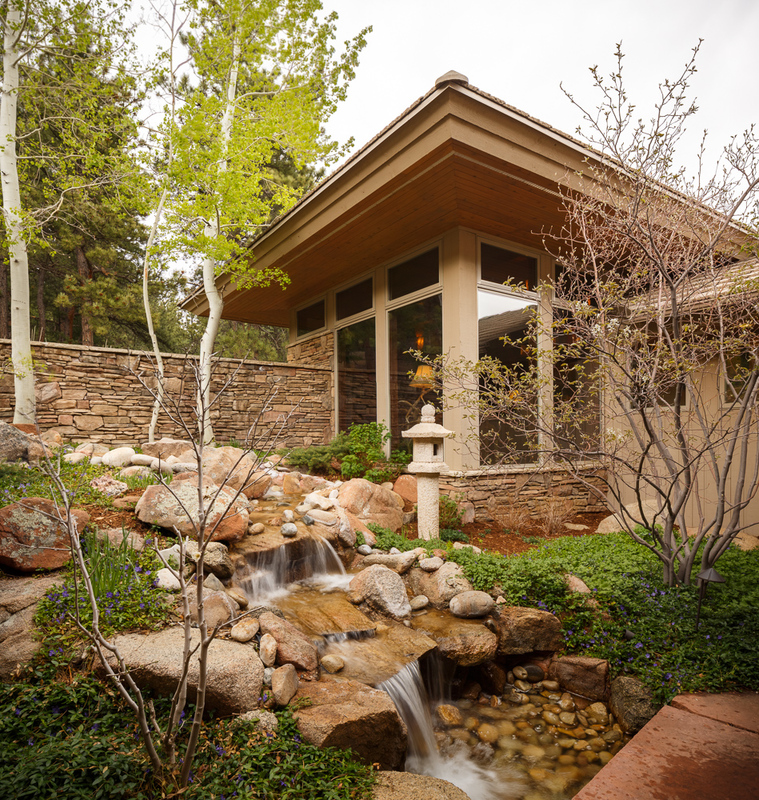 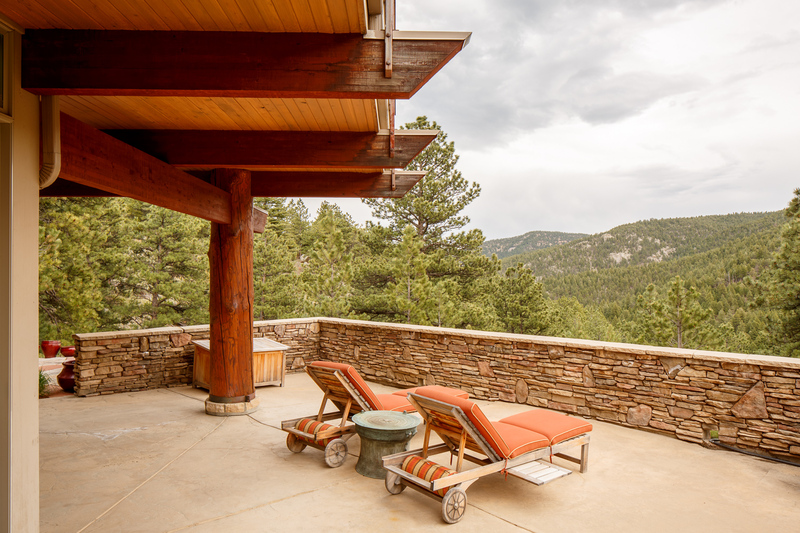 When guests pull up to your welcoming mountain estate on 14.6 acres bordered by Roosevelt National Forest, relaxation immediately ensues. 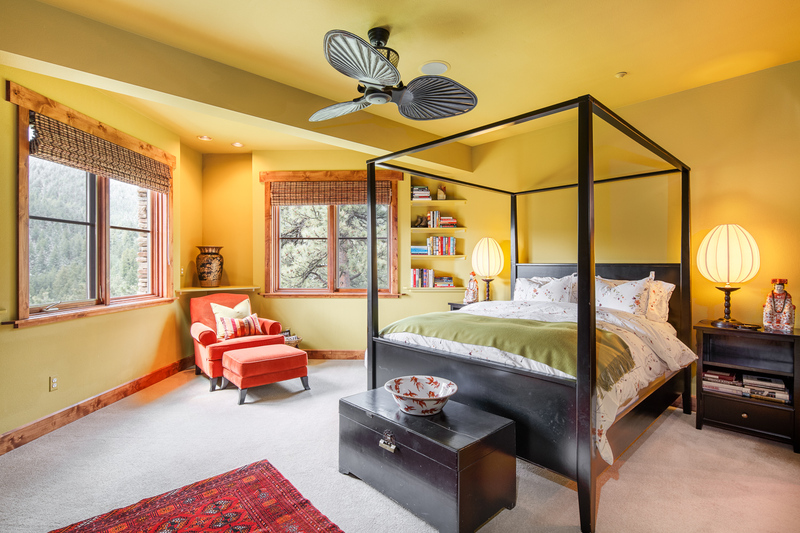 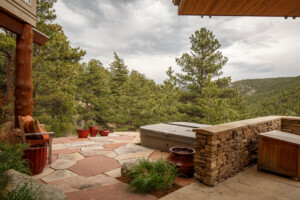 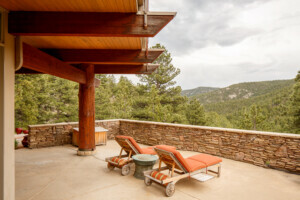 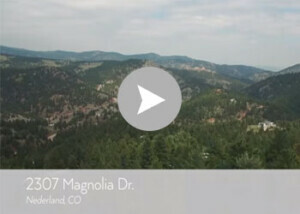 The prized location just 15 minutes from Downtown Boulder gives a quiet, peaceful oasis with spectacular sunrises. Summer scenery is abundant with wildflowers, deer, wild turkeys and the murmur of water from a water feature and stream. 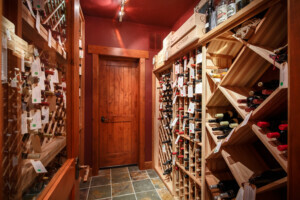 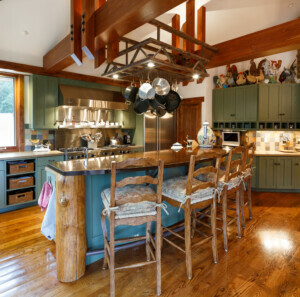 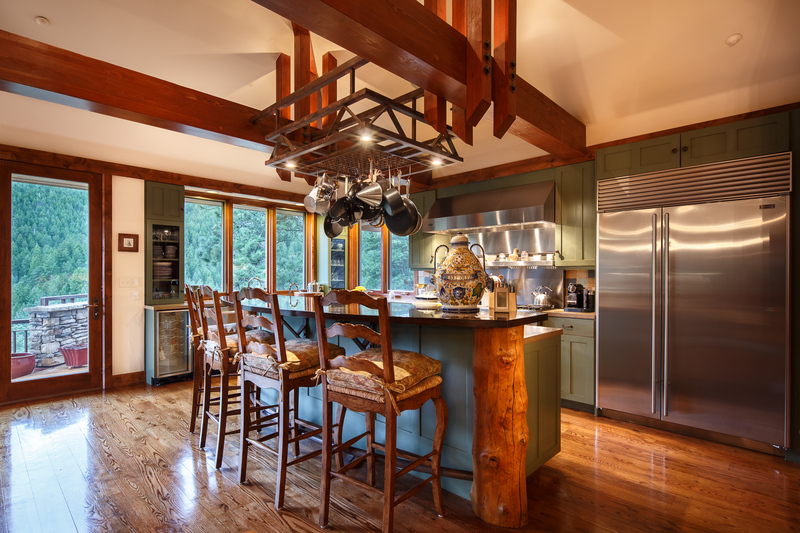 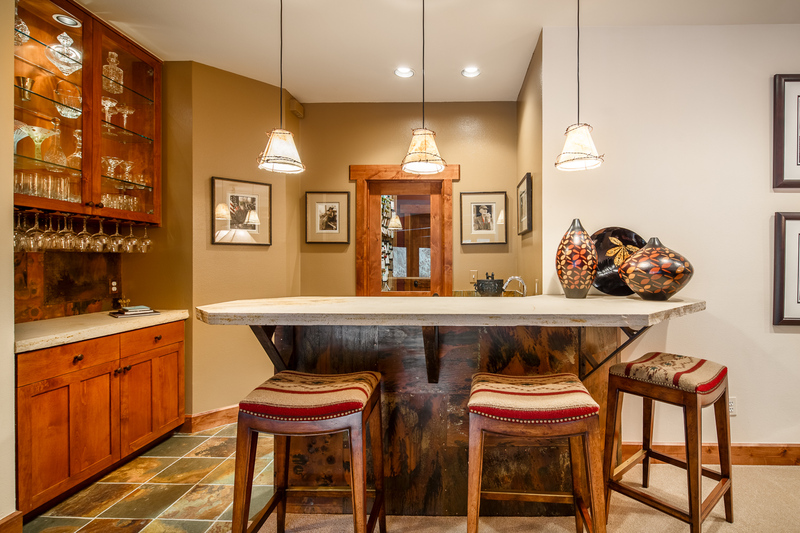 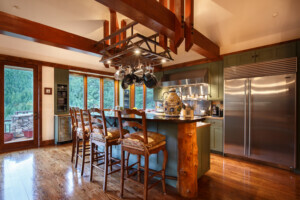 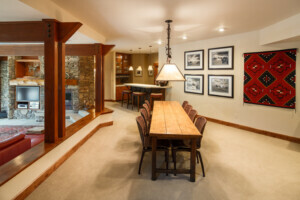 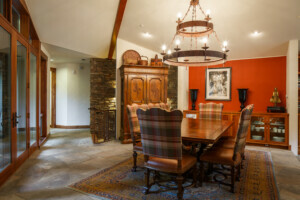 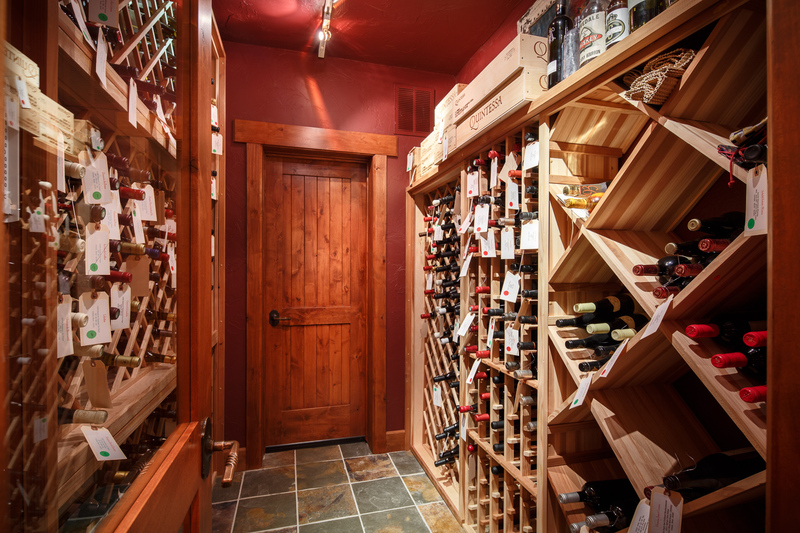 Hike and snowshoe with friends from the front door, dine afterwards in your epicurean kitchen. 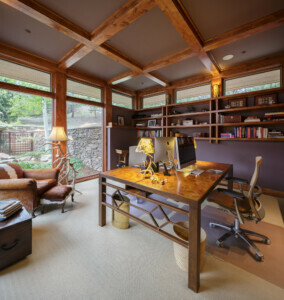 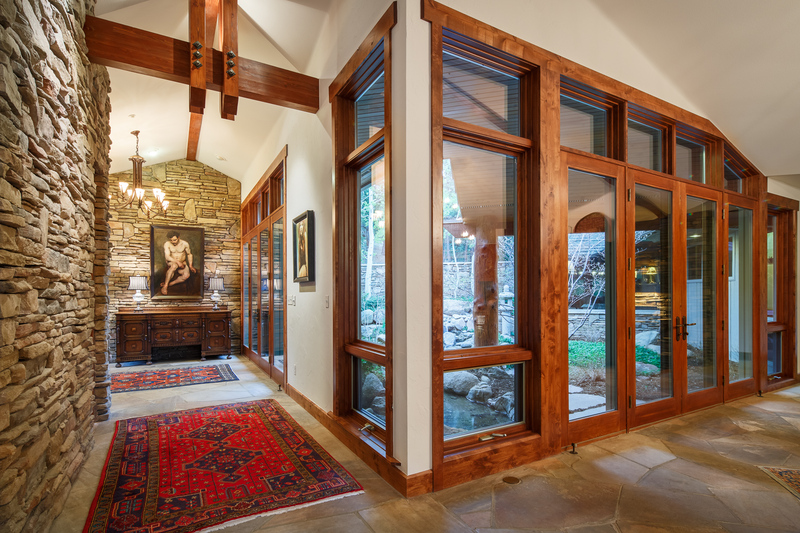 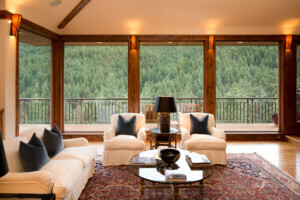 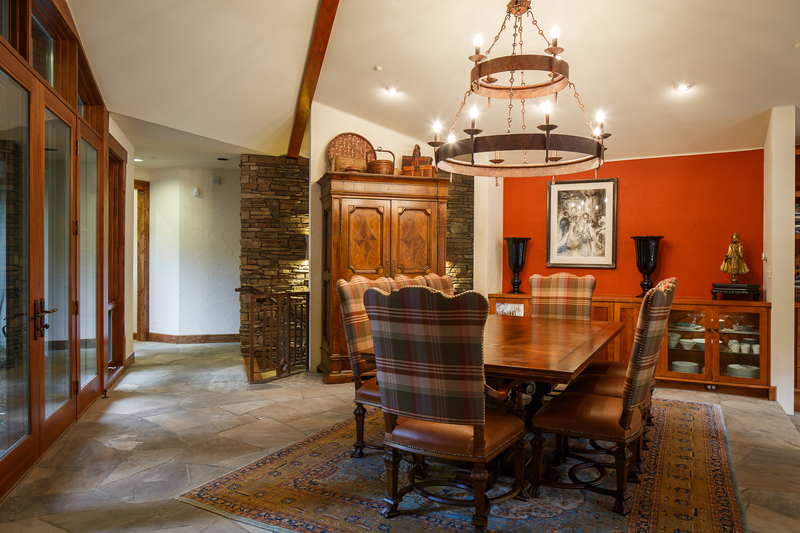 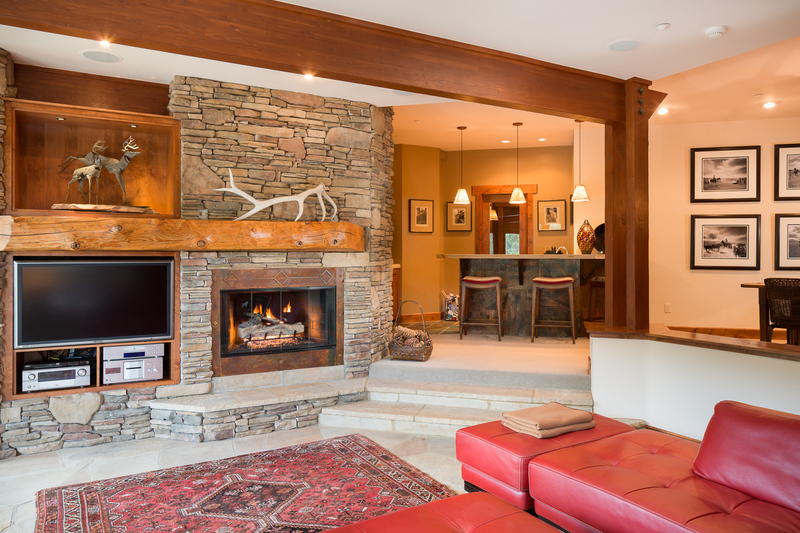 Hewn log, Red Oak and Alderwood finishes, stone floors and huge windows bring the outside in. 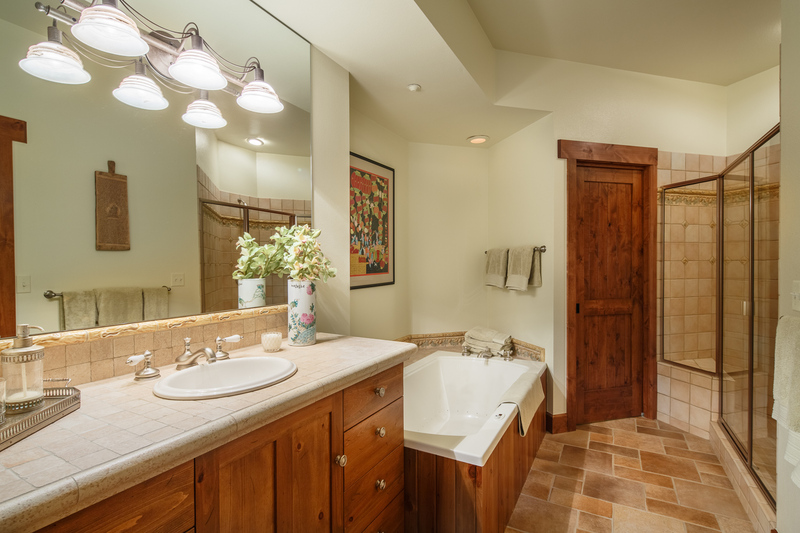 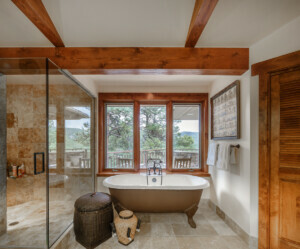 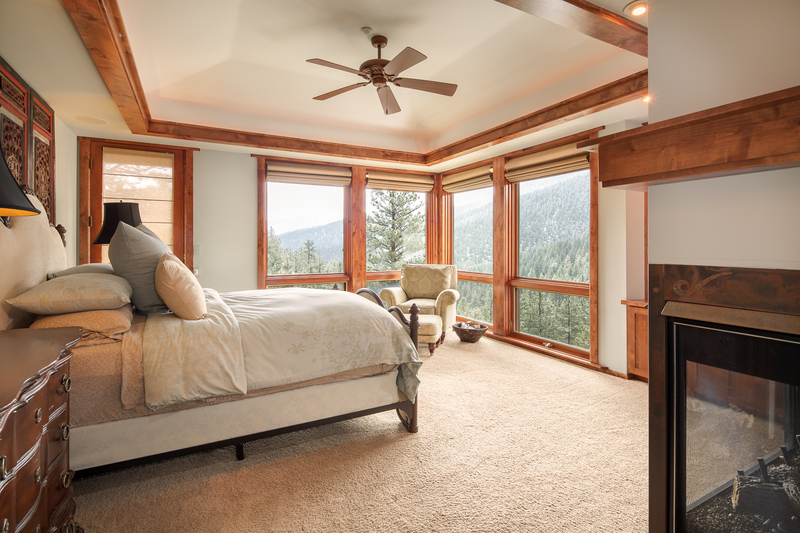 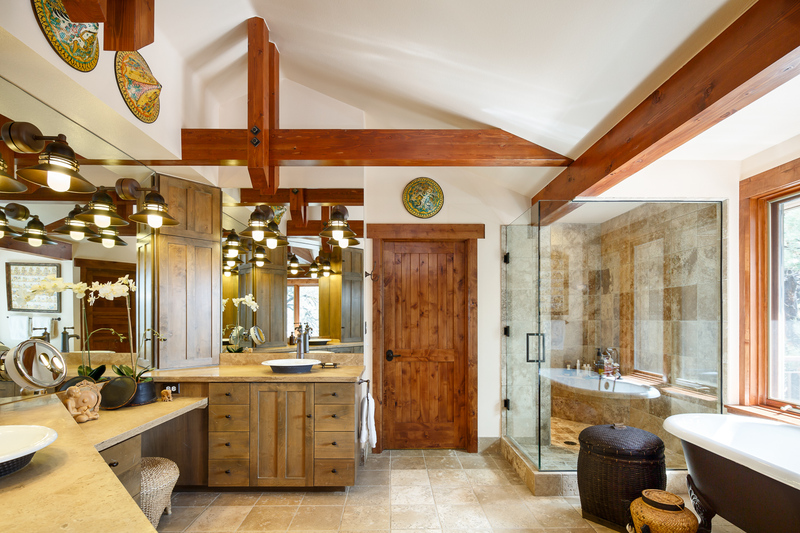 Savor the expansive views from the tranquil clawfoot bathtub and deck in your elegant master suite. 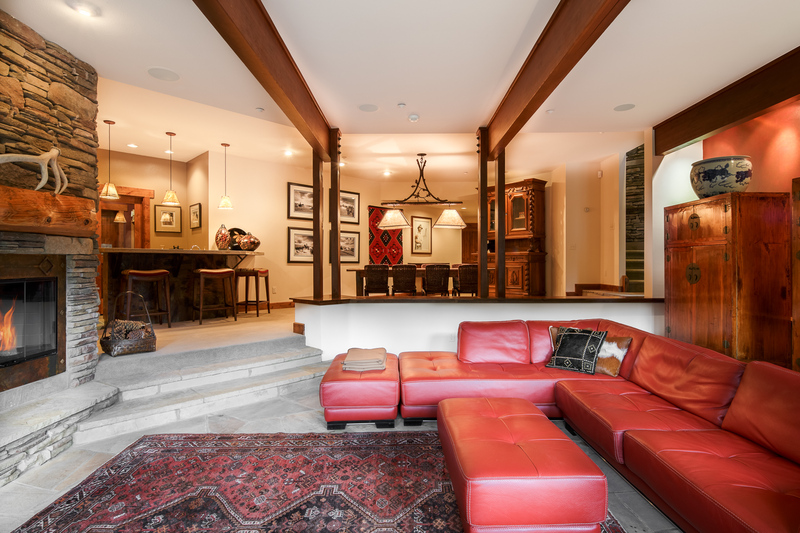 Guests have their own separate level alongside entertaining spaces and a walk out lower level courtyard for their own private luxury.